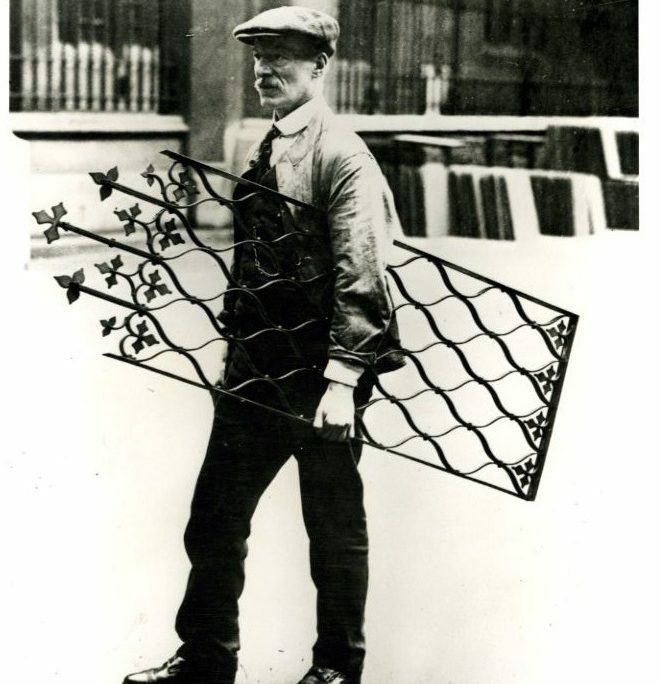 Scott’s Removals moved our first home in Chingford in 1918 shortly after the end of WW1 with a borrowed horse and cart. Since these distant humble beginnings we have been in continuous operation moving the local Essex and London communities. The vast experience that we have gained as a business over the last century means that no matter what you need help with, we’ve done it before. From large bulky items to the small and delicate, you have the peace of mind of knowing your move’s in safe and ever so steady hands. As a local business, we have stayed true to our roots so that today you can still see our vans and our lorries moving people throughout Essex and London. We’re happy to say that the majority of our assignments come from repeat customers and people recommended to our business. So much so, that we’ve been trusted by different family generations to move them again and again. And the reason people have this confidence in us, is not simply our professionalism, it’s our belief in genuinely caring for our customers. So, let us take the stress and stain out of your home move. Moving the modern home is a professional business that benefits from having experienced movers doing not only the heavy lifting but also the delicate packing. For this reason, all our moving and storage teams are all thoroughly trained at our own purpose-built British Association of Removers accredited training facility, learning best practices that we have refined over nearly a century of home moves. Although our removal men are trained to pack quickly and efficiently, you’ll also discover we take great care and pay attention to every detail. 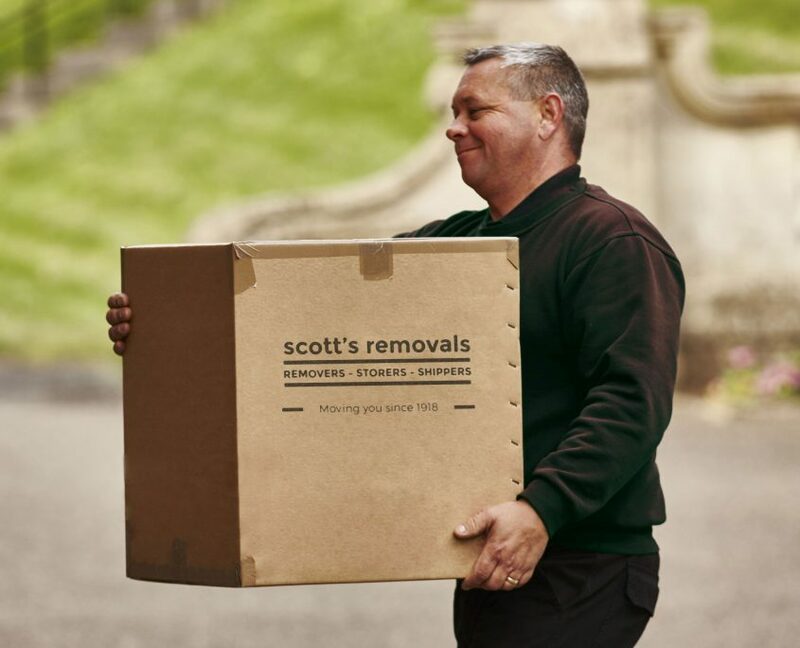 Whether we’re packing the unusual and the wonderful, the large and weighty, the small and delicate, everything is handled with the same care and consideration, so you have the peace of mind of knowing you’re ‘as safe as houses’ with Scott’s Removals. We offer a complete range of professional moving services including packing and unpacking options, secure storage and even an International moving service. And because every move is designed around your specific needs and budget, you can be sure to find one that suits your requirements. 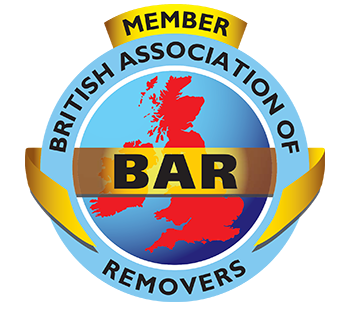 Like our business, for over 100 years the British Association of Removers has been dedicated to upholding and promoting excellence within the Removals industry. As longstanding members of this august association, we pride ourselves on consistently meeting these standards. We see this very much as a badge of quality and our association with it guarantees you’re choosing a reputable, processional and safe remover.